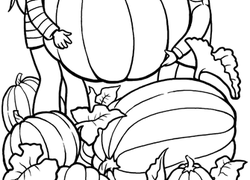 Scarecrows, cornucopias, changing leaves, and pumpkins are some of kids' favorite symbols of fall. 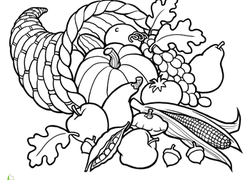 Integrate these festive autumn symbols into learning for all ages with fall worksheets. 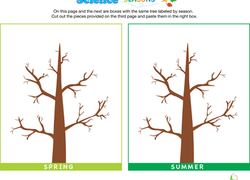 These red, orange, and yellow cool weather worksheets cover a variety of subjects including science, maths and reading to help kids stay engaged as they practise critical skills. What else is great about fall? Introducing kids to our Back to school worksheets. You can almost hear the wind whistling through the branches of this spooky, bare tree, like the kind you might see around Halloween. Welcome the season with autumn-themed word problems. Your student will have the opportunity to practise addition, subtraction, multiplication, and division. Give your child a colorful way to practise her multiplication. She'll review a couple of times tables, and practise multiplying two-digit numbers. 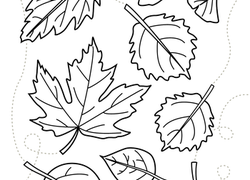 This oak tree coloring page features a mandala of oak leaves and acorns freshly fallen in the midst of autumn! 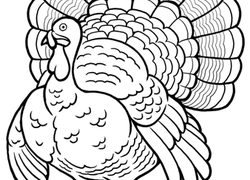 Add colour to help bring this picture to life. Break out those autumn reds, oranges, and yellows and give some colour to these falling leaves.